Michelle Cimino is a writer of nutrition- and food-related articles. She authors a popular food blog and holds a Master of Science in nutrition and public health from Columbia University. 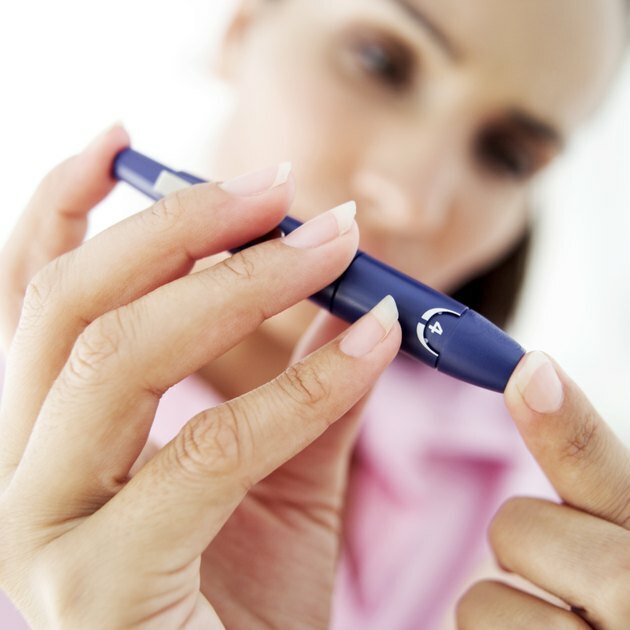 Glucose intolerance is a medical condition that predisposes you to developing diabetes in the future. But this does not mean that diabetes is definite. Simple dietary changes that maintain proper blood sugar control can help you avoid a lifetime of blood sugar monitoring and diabetic complications. 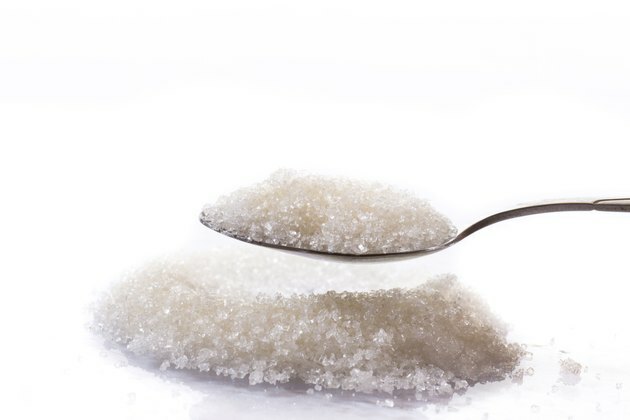 Glucose is a simple sugar that acts as the primary fuel source for your body. Without glucose, your body is forced to utilize muscle and fat instead. While that may seem like an instant weight loss strategy, this alternate energy producing pathway actually results in the accumulation of acidic ketones from the breakdown of fat. When these ketones become too abundant in your blood, the body reacts by shutting down into a coma. For optimal health and proper function, your body must utilize glucose to meet its energy needs. 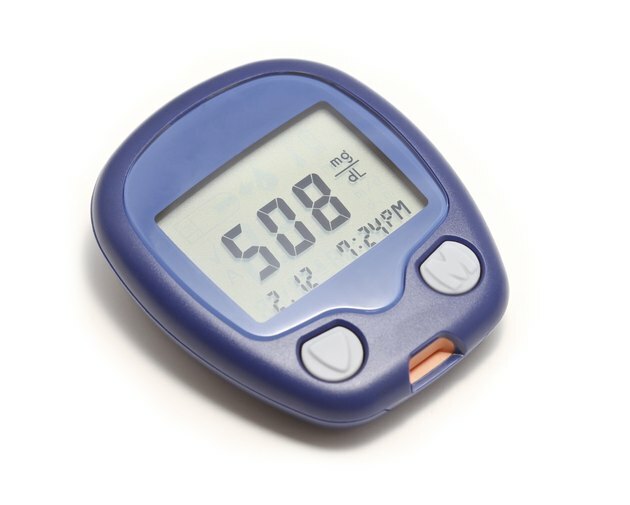 Glucose intolerance or impaired glucose tolerance is a pre-diabetic condition that makes it difficult for your body's cells to fully and efficiently utilize glucose as a fuel. This condition predisposes individuals to developing Type 2 diabetes because it results in hyperglycemia or an abnormal accumulation of glucose in the blood. Controlling your blood glucose levels by preventing high blood sugars and keeping them within the normal range can reduce your risk of developing diabetes if you have been diagnosed with glucose intolerance. The best diet to control your blood glucose level is a consistent carbohydrate diet that is controlled by counting carbohydrates. Limiting your total carbohydrate intake from 15 to 30 grams for snacks and 45 to 60 grams for meals each day will help prevent your blood sugar levels from spiking out of control. 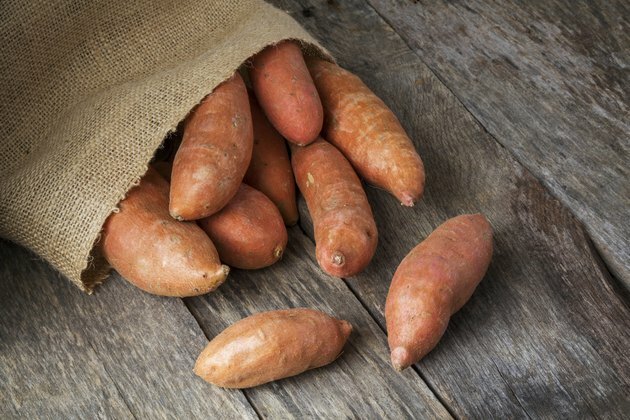 Choosing low glycemic foods that are slower to digest as a result of their higher fiber content, such as sweet potato instead of white potato and whole grains instead of white, will also reduce post-meal rises in blood glucose to help maintain overall blood sugar control. In addition, as most healthy eating plans include, you should strive to eat plenty of fruits and vegetables, whole grains and legumes as well as limit your consumption of processed and packaged goods that are high in saturated, trans, and total fat in addition to cholesterol, added sugar and salt. 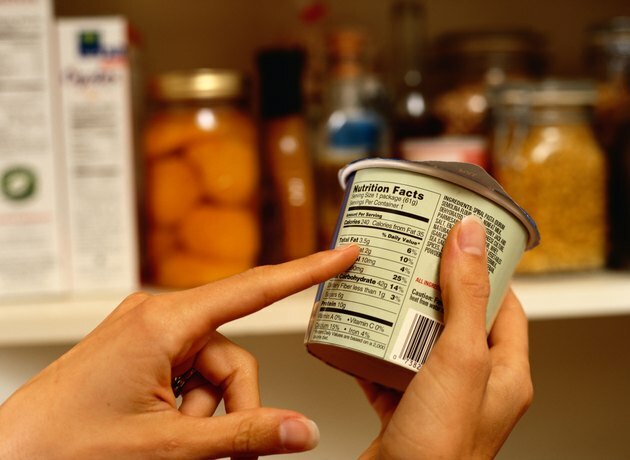 If you are using nutrition labels to help guide your eating decisions, be sure to focus on the grams of total carbohydrate rather than the grams of sugar alone. Total carbohydrate already includes all of the starches, sugar, sugar alcohol and fiber in the food. Each of these are different forms of sugar, which means all of them can raise your blood glucose. In following a consistent carbohydrate diet, it is essential to count the total grams of carbohydrate based on your serving size consumed to effectively prevent high blood sugars and reduce your risk of diabetes. It's easy to determine the carbohydrate content of a packaged food product with a nutrition label, but what about whole foods? Carbohydrates are found in starchy foods such as bread, cereal, rice and crackers, fruit and fruit juice, starchy vegetables such as potatoes and corn, milk and yogurt and dried beans, as well as all sweet and snack foods such as candy, soda and cookies. To estimate the grams of carbohydrate in these whole foods, you can use the following rules. There are approximately 15 grams of total carbohydrate in a small or tennis ball sized fruit, one slice or one ounce of bread, a half cup of cooked oats and beans or one third of a cup cooked pasta, 1 tablespoon of jelly or sugar, one cup of soup and a quarter serving of medium order of french fries. 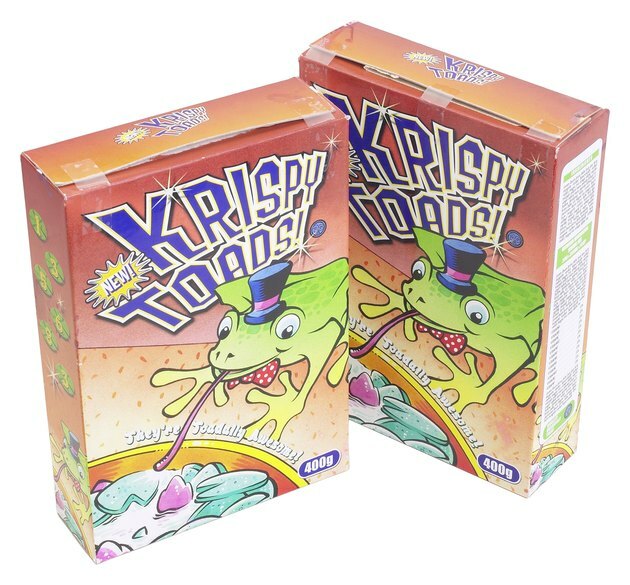 Simply multiply by the number of servings you consume to calculate the total carbohydrate content of your whole food.